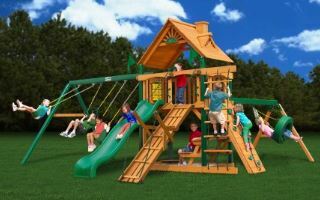 Have you any childhood memories from the Castle Playset based in Kingsport? Then make sure to get down quickly to take some final pictures before it gets removed. It was built in the Andrew Johnson Elementary School back in the year of 1990 and was built by volunteers throughout the community. Unfortunately, the time has come to have it replaced and it is due to start in the coming days. 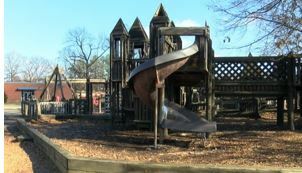 Posted in Media Stories and tagged Andrew Johnson Elementary School, Castle Playset Kingsport, Kingsport Castle Playset, Kingsport Playset, Playset Kingsport.